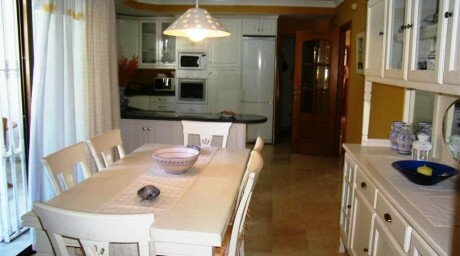 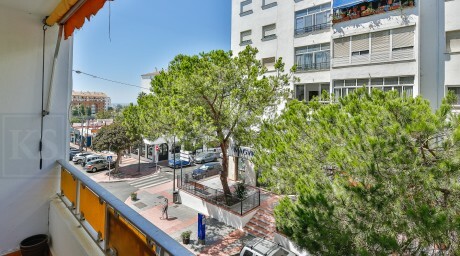 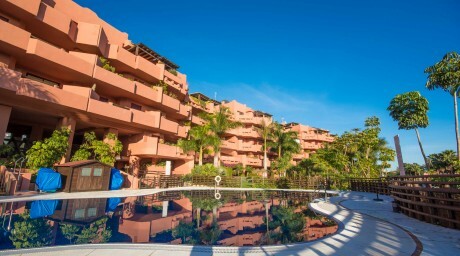 Completely renovated apartment located in Nueva Andalucia within a short distance to Puerto Banus, and walking distance to Central Plaza. 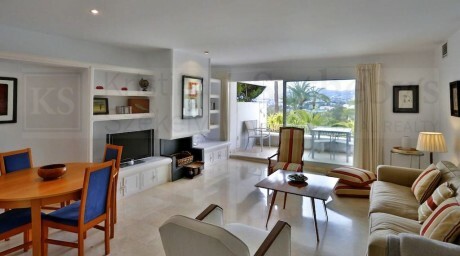 The property offers 3 bedrooms, 2 bathrooms, a living dining room with private terrace and a fully fitted kitchen with laundry room. 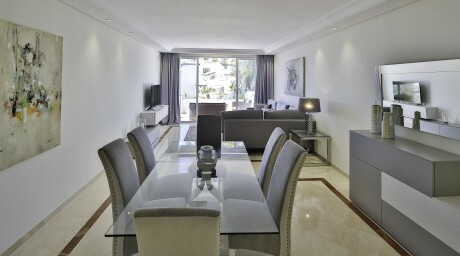 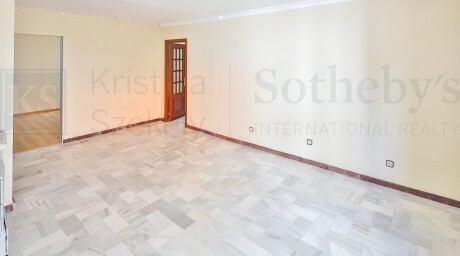 The apartment has recently been refurbished (tiles, baths, terrace, etc.) 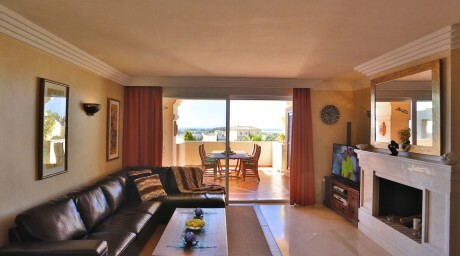 and the windows are double-glazed. 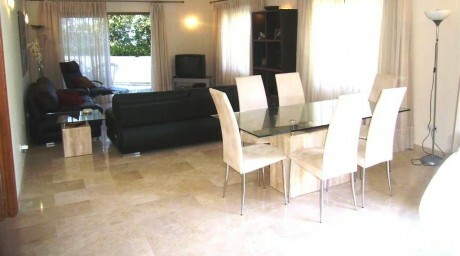 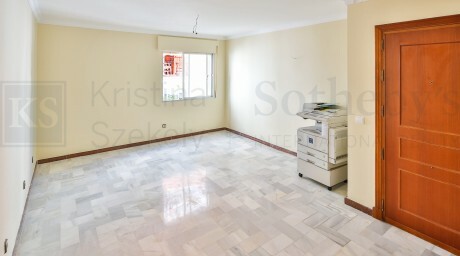 It is a well-maintained complex with a communal garden and swimming pool and parking area for the owners. 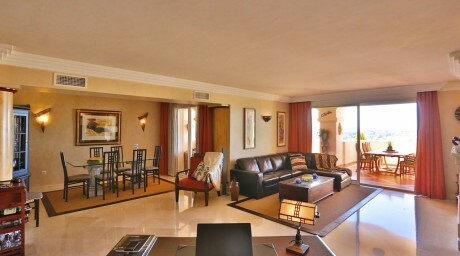 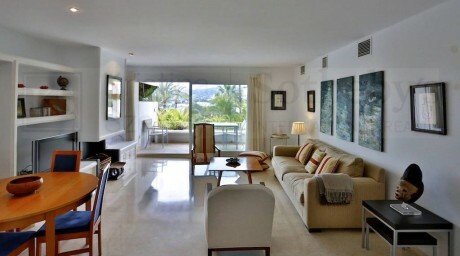 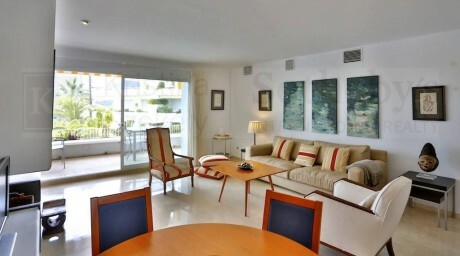 Set in a tranquil area with easy access to the Port or to the Beach.